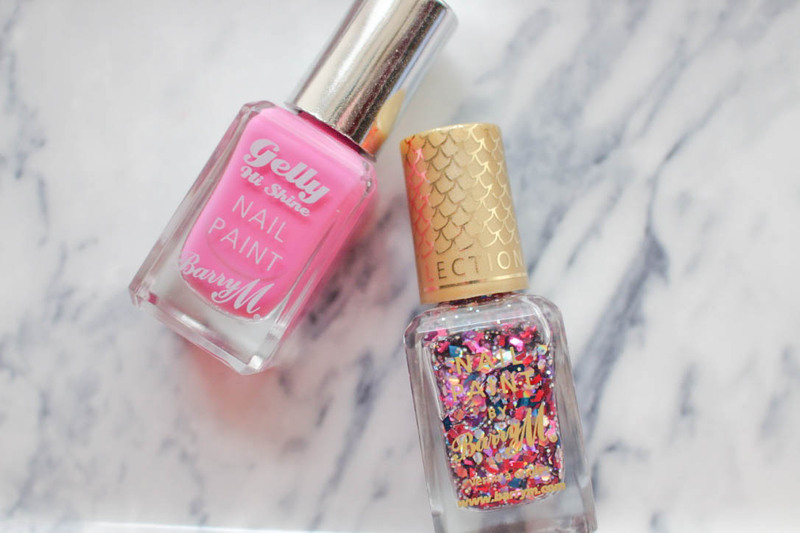 If you read my latest Boots Haul blog post, you will likely have noticed two nail polishes that I picked up. Sugar Plum is the only Gelly release this Summer and even though it does look lovely own its own, I thought Atlantis would add a lovely touch because I haven't put any glitter on my nails for ages because it's so hard to take off and causes so much damage to my nails, hence why I only put the glitter on my ring finger. 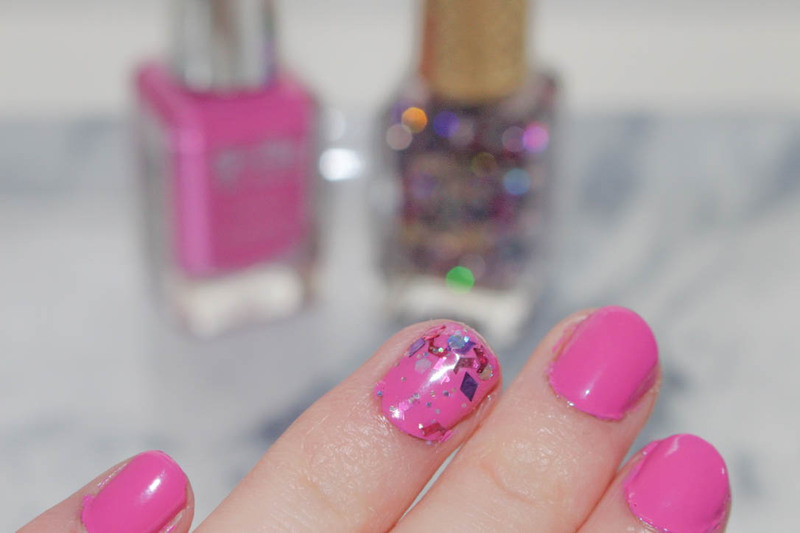 This shade of pink is amazing and the glitter looks so fun! I love Barry M for my nail varnishes. 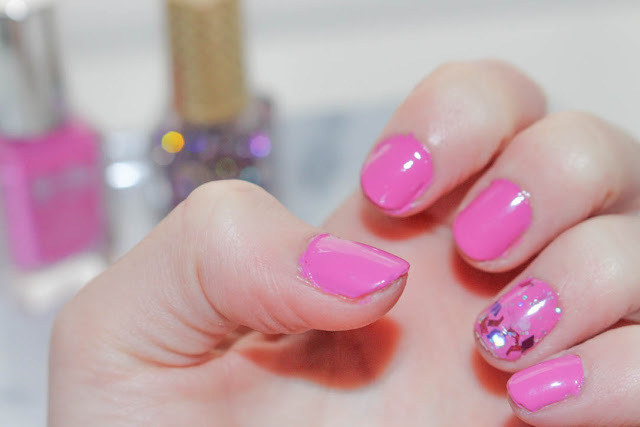 Love this shade of pink! Such a pretty colour, I really need to invest in some new polishes, the barry m ones look fab.